Under Construction. 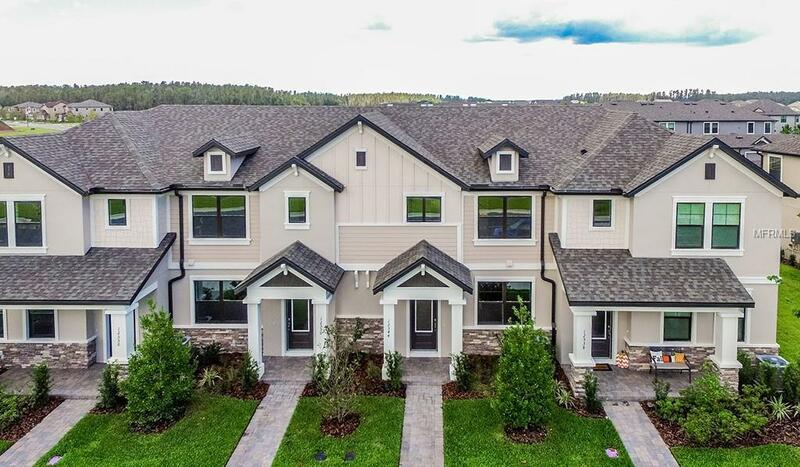 UNDER CONSTRUCTION- As you meander down the winding entrance of this new community, your eyes are drawn to the beauty of Florida and the tranquil setting that is Starkey Ranch. 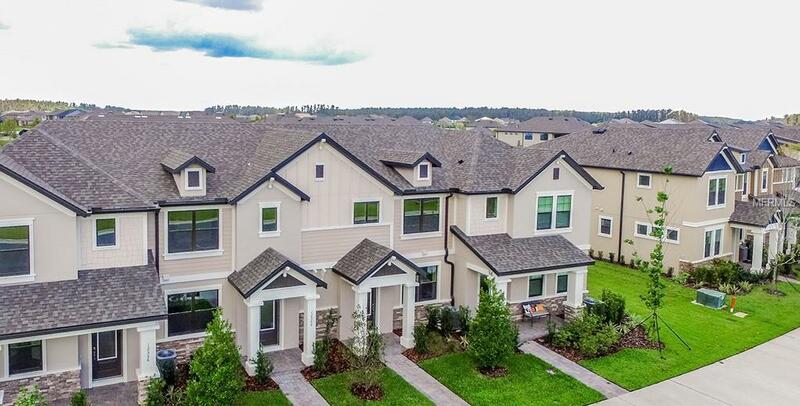 Set against an old Florida, natural backdrop, this West Pasco County, master planned community will make all whom enter feel right at home. You will love our new Town Home Floor Plans all with 2 car garages! As you enter into the Foyer of the "Newbury" you have a large open kitchen with an island that overlooks your great room. You will love the large laundry room and spacious powder bath the downstairs offers. From the great room step out onto your brick paver courtyard that is screened in and very large, plenty of room for entertaining on a beautiful Florida evening. The 2 car rear load garage is connected to the courtyard and very spacious. Upstairs you will find 2 Master Suites both with walk in closets and showers so everyone wins! 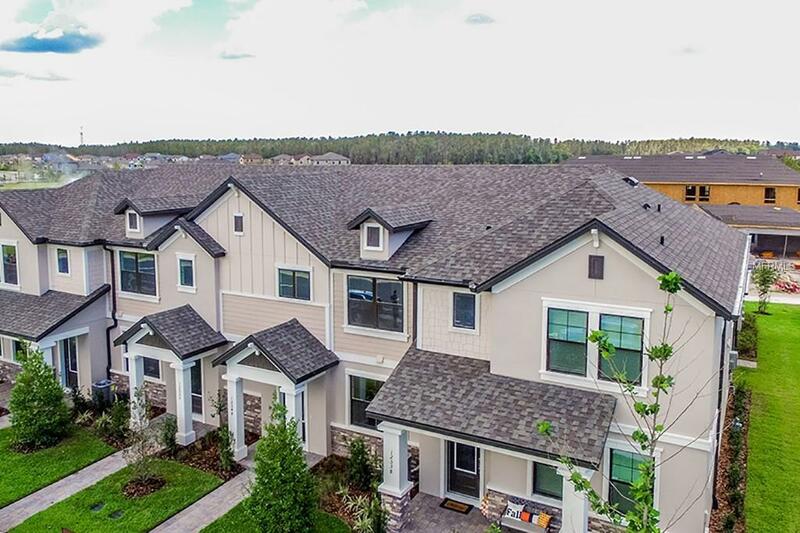 This town home has too many upgrades to list! Starkey Ranch is one of kind including over 800 acres of parks and Future Amenities to include district park for sports and recreation, community pool, dog parks, community theater, K-8 school, library and 20 miles of trails connecting to Starkey Park Nature Preserve. This home also features a 15-year transferable structural warranty! Welcome home to luxury! Please note that pictures shown are a REPRESENTATION of the home and floor plan and may NOT be the actual home itself. The pictures are for INFORMATIONAL PURPOSES ONLY.